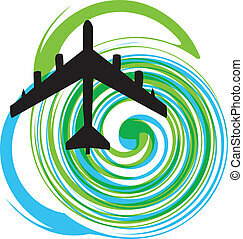 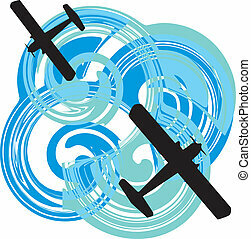 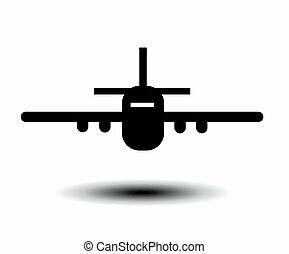 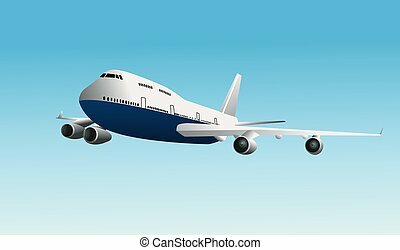 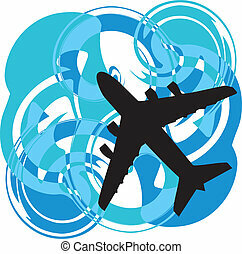 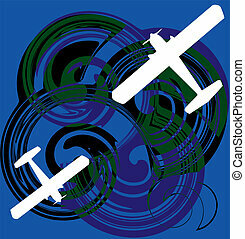 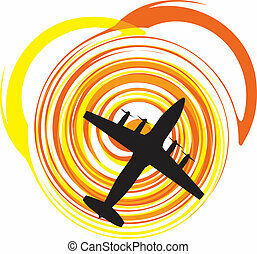 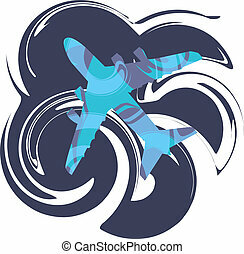 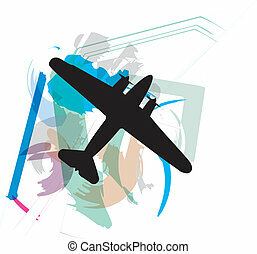 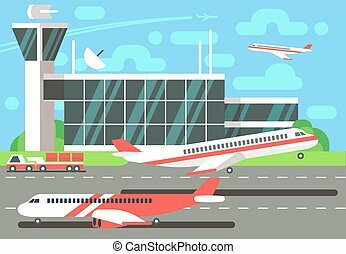 Airport and airplane flat vector illustration. 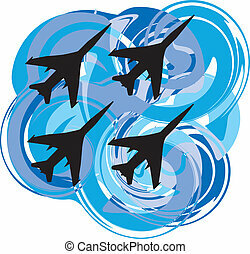 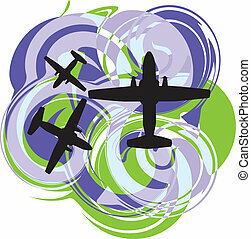 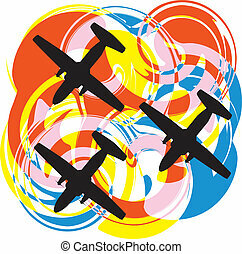 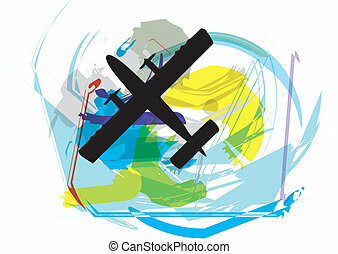 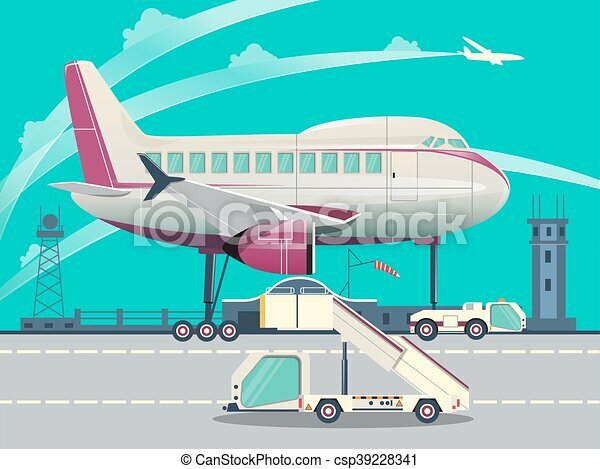 Airport with aircraft flat style vector illustration. 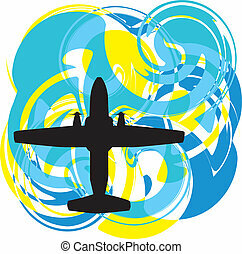 cartoon colorful image.